Eating healthy on the road is a big issue for a lot of drivers. The best way to ensure that you're eating healthy, wholesome foods is to cook for yourself. We suggest getting a 12 volt slow cooker like the RoadPro Slow Cooker. If you don't have slow cooker liners, pick some up. It reduces the clean-up significantly. 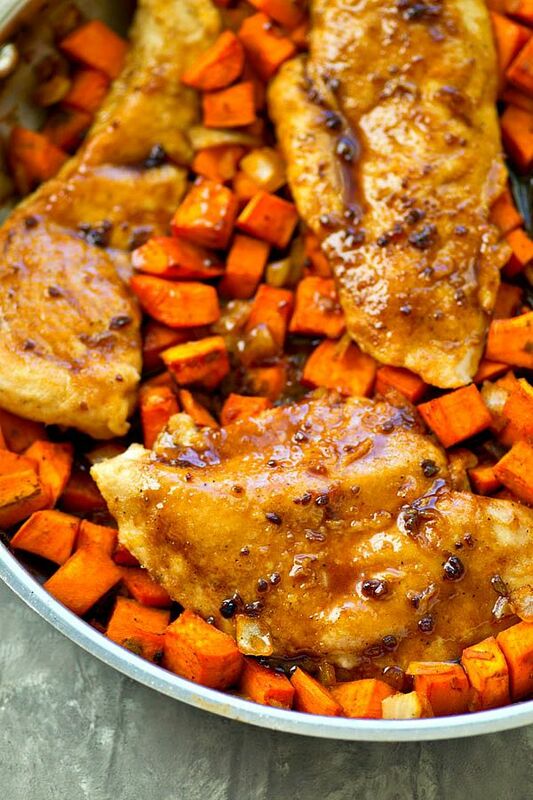 There are a ton of great slow cooker recipes that you can look up, but one of our favorites is chicken breast, sweet potatoes and carrots. You can prep the food the day before and throw it in the slow cooker when you get on the road. Place the chicken in the slow cooker first, then surround it with your sweet potatoes and carrots. Drizzle maple syrup on everything, add all of your dry ingredients, then make sure it's tossed well. Cook on LOW for 6-8 hours (times vary for each slow cooker. You'll know it's done when the sweet potatoes and carrots are soft). Makes about 4 servings and is 345 calories.